Afraid of making the wrong decision in an engine? If so, 1981 was the year for you to buy a Corvette. 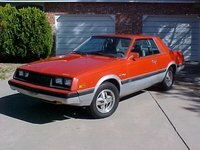 Only one engine was available on the 1981 model, a small-block 350-ci V8 rated at 190 horsepower. Your only decision would be manual vs. automatic transmission. You might have wanted to go with the manual transmission, as it would be the last available until the end of 1984. Perhaps Chevy only had one engine so as not to confuse the two different plants that were building it. For the only year in its history, the Corvette was built simultaneously at two different places: St. Louis, MO and Bowling Green, KY. 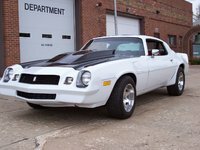 The major difference between cars built at the two locations was in the exterior, as St. Louis used lacquer paints and Bowling Green applied enamel paint with a clear top coat. 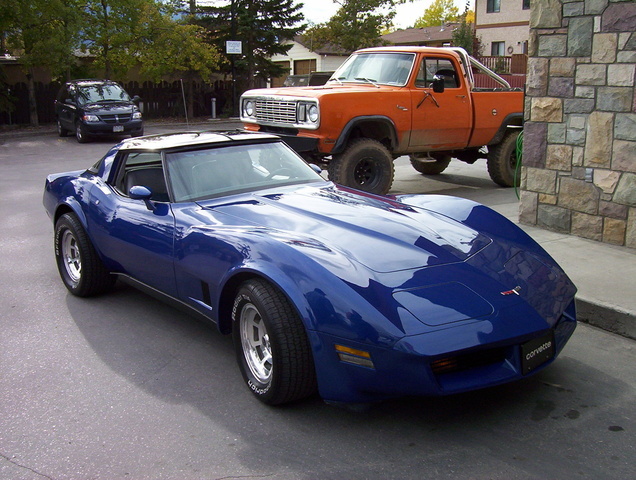 Chevrolet introduced the CCC Computer Command Control for the 1981 Corvette. The system used multiple inputs to monitor fuel and air mixtures along with spark and timing to reduce emissions, and to meet the CAFE mileage requirements. 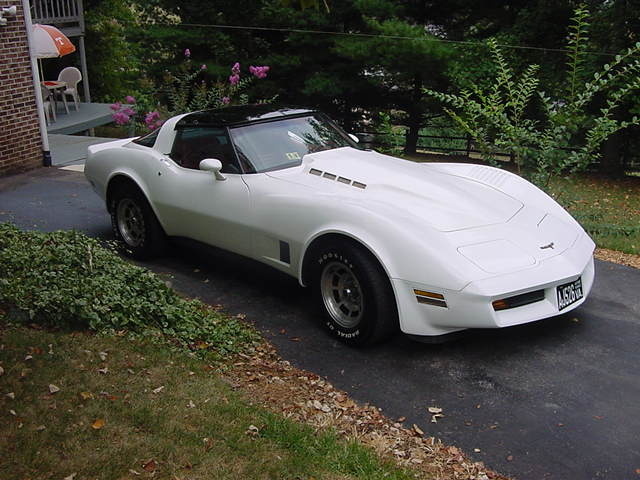 What's your take on the 1981 Chevrolet Corvette? Have you driven a 1981 Chevrolet Corvette?